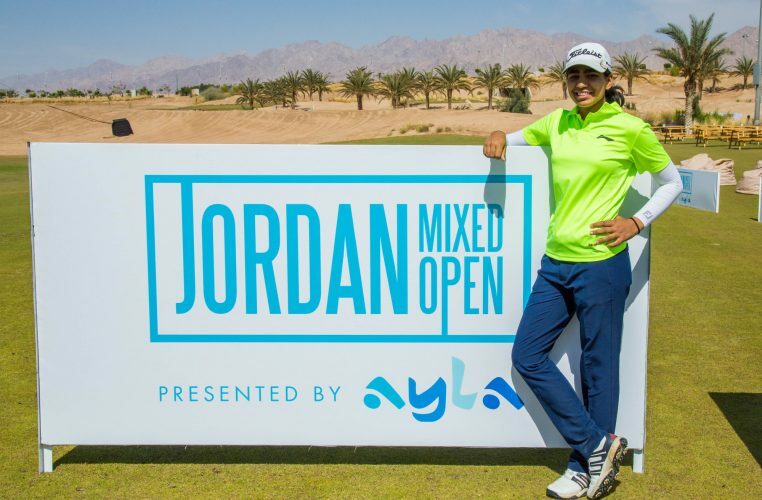 Diksha Dagar, who became the youngest Indian woman to win on the Ladies European Tour in the Investec South African Women’s Open in Cape Town last month, is looking to make more history this week, in the inaugural Jordan Mixed Open, presented by Ayla. The 18-year-old from Haryana, who is the second player from India to win on the LET, following Aditi Ashok in 2016, says it would be ‘big’ to win the first tournament to bring male, female and senior golfers together in one field to compete for the same prize, worth $60,465.  The 123-player field comprises 40 players from each of the European Challenge Tour, the over 50s Staysure Tour and the Ladies European Tour, as well as three high-level amateur golfers. The 54-hole stroke play event features a cut to the top 60 players and ties after 36 holes, ahead of the final round on Saturday. The player with the lowest score will be crowned the champion. The unique tournament is being played at Ayla Golf Club in Aqaba, Jordan. Ayla Golf Club is part of Ayla Oasis, a waterfront development situated along Jordan’s Red Sea Coast. Players will compete from one of three sets of tees, based on which tour they play, on the first all grass championship golf course in the country. The Ladies European Tour players will compete from approximately 6,139 yards, whereas the Staysure Tour and European Challenge Tour players will compete from approximately 6,601 and 7,100 yards respectively. 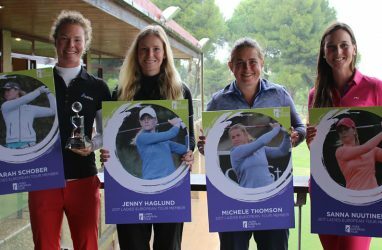 The LET’s leading rookie professional Dagar says that the course presents a totally different challenge to Westlake Golf Club in Cape Town, where she won her maiden title last month. Although golf is still not a mainstream sport in India, Dagar’s victory in South Africa, which came so early in her career, garnered wide coverage in the national newspapers and on the Sports Authority of India’s social media, while the Delhi Sports Journalists Association honoured her at a ceremony last week. She also featured on the cover of Golf Digest India. “I was so happy when I won the tournament. I got so many messages through Instagram saying congratulations and it felt really good to have so many compliments from people. It has created a lot of buzz in sports in India,” she said. Another strong performance from Dagar in Jordan, where she will go up against some of the most experienced players from the Staysure Tour and rising stars from the European Challenge Tour, would certainly create more headlines and underline her progress as India’s next golfing superstar.